Nestled in the foothills of Oregon’s Blue Mountains, you’ll find 18 holes of spectacular golf, featuring beautiful lakes, long fairways and deep bunkers. Designed by legendary golf architect John Steidel, Wildhorse can play long or short with four sets of tees ranging from 5,100 yards to 7,112 yards. Modeled after the traditional Scottish style links with deep bunkers and tall fescue grass, Wildhorse offers a challenge for players of all abilities. The impeccably maintained course has gently rolling hills including five lakes and 66 sand bunkers. 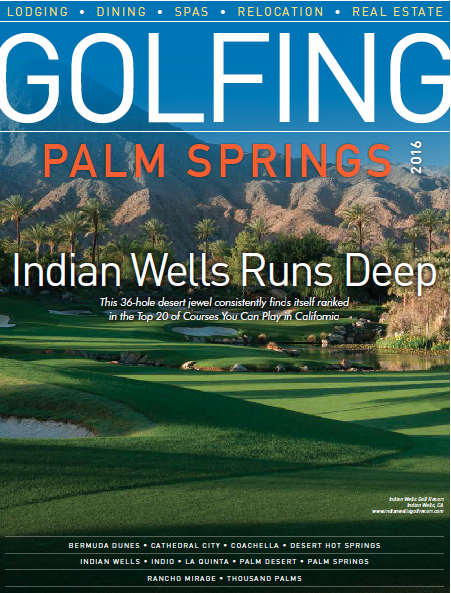 Depending on the length you play, the course has a variety of different looks. However you play it, it will be a great game! A wonderful attribute of Wildhorse is the fairways; generous and viewable from any and all trouble areas. The tees are spread out enough that no matter what level golfer you are, the course is neither overtly difficult nor benignly easy, but rather just right. Expert players enjoy the fast greens during prime golf season (April through September), and players of all levels enjoy the vast and refreshing wide-open vistas of the Blue Maintains year round. Known for its mild fall and spring weather, Eastern Oregon enjoys 300 days of sunshine. 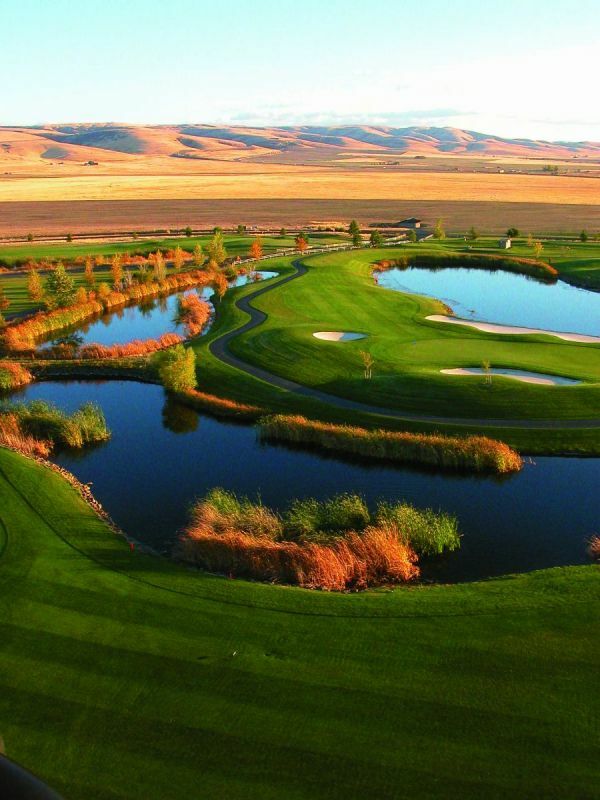 Resort guests are frequently amazed at the contrast of Wildhorse’s expertly conditioned golf course versus the starkness of the Eastern Oregon Desert. Vistas that stretch over 100 miles create quite a distraction when playing the first four holes. 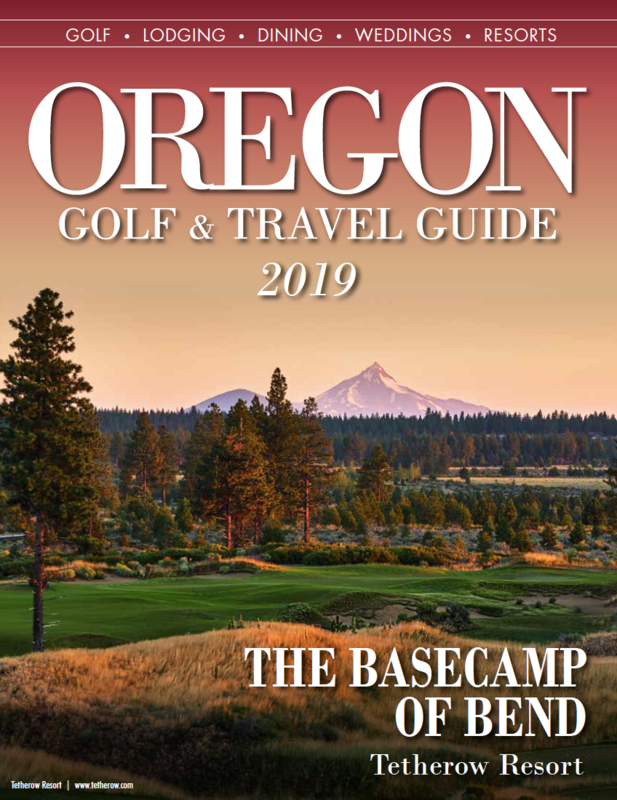 Wildlife is abundant, and as you make your way around the golf course you will encounter some of Eastern Oregon’s most beautiful birds including the Yellow- headed Black Bird and the blue billed Ruddy Duck. over 25 years of instruction. beautiful vistas of the nearby Blue Mountains, quench your thirst at this 19th hole beauty.